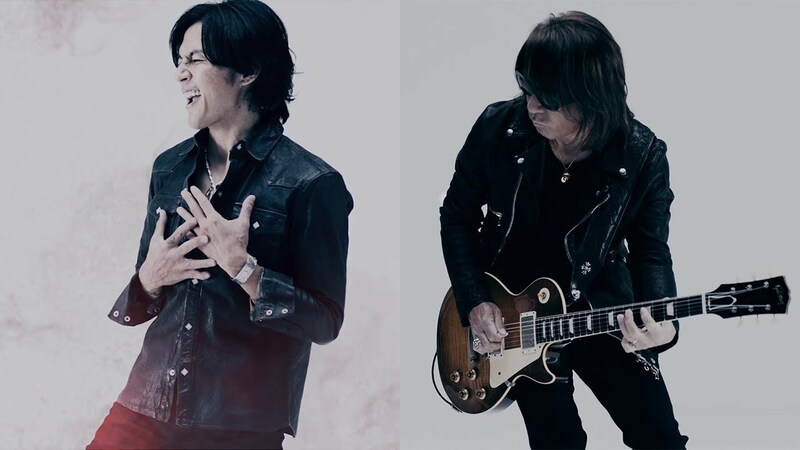 Tak Matsumoto’s latest solo endeavour takes a different turn compared to his last solo album 「New Horizon」 which was inspired by his previous work with Larry Carlton. 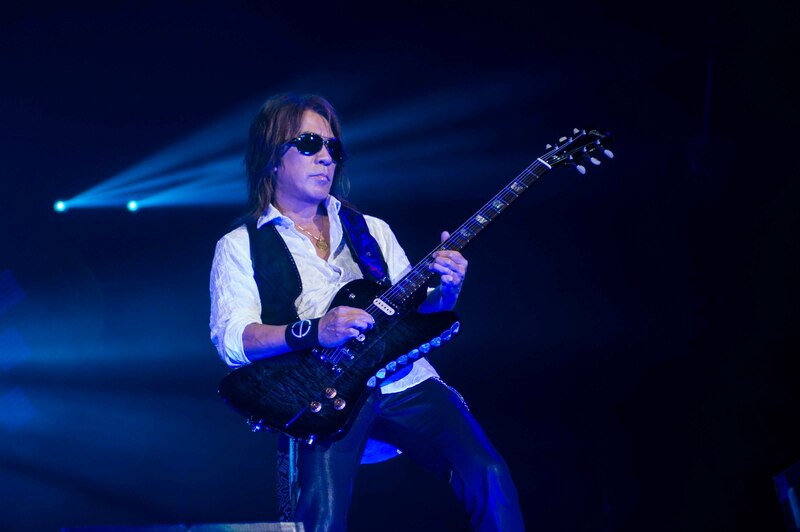 His new album 「enigma」 is the product of Tak’s self-reflection regarding his career and his musicianship. Even now, it remains a mystery to him if he has become the musician he is supposed to be. An enigma. 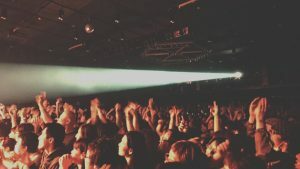 On this tour, titled 「The Voyage」, Tak Matsumoto takes the audience on a journey through his career, supported by lighting effects and videos. This is the first time for me to go to one of Tak’s solo shows, and I was very excited to see what kind of performance Tak has got in store for a big venue such as Nippon Budokan! I am used to instrumental guitar performances by the likes of Steve Vai and Joe Satriani. However, not in such a huge venue. 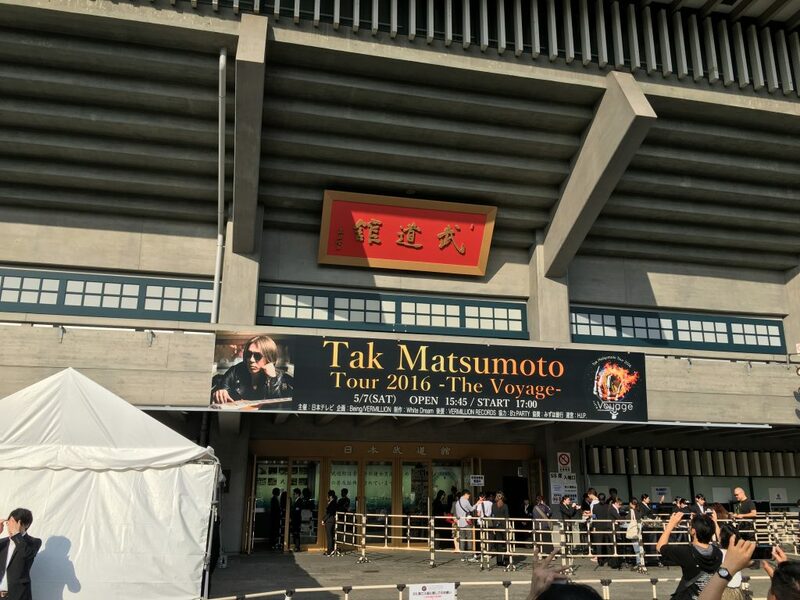 Tak Matsumoto’s tour 「Tak Matsumoto Tour 2016 -The Voyage-」 in support of his latest solo album 「enigma」 wrapped up this month with its tour finale at the Nippon Budokan. 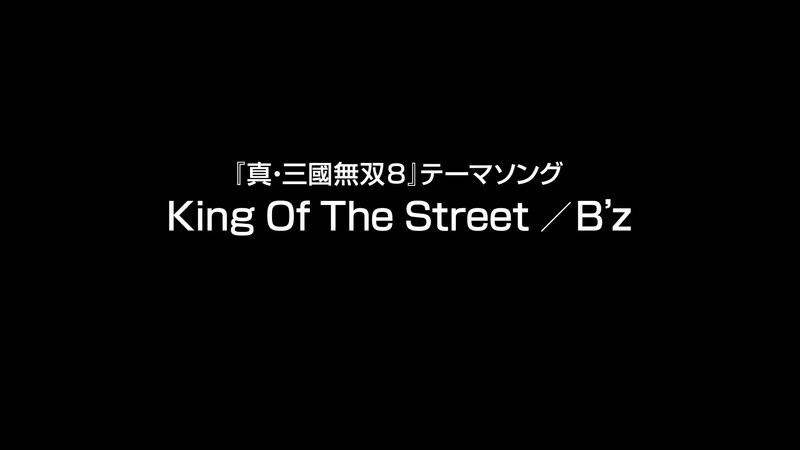 The tour finale was broadcasted live on the internet through the NTT DoCoMo owned streaming service dTV. 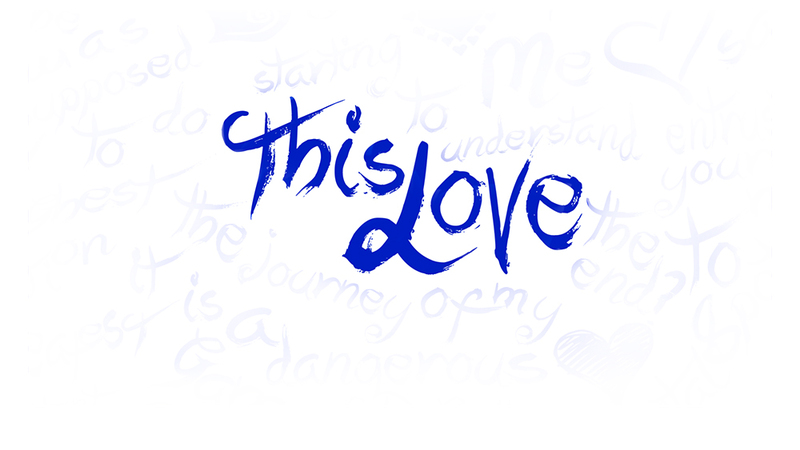 While it wasn’t clear when exactly the show will be available in on-demand format, the service has announced yesterday that the show will be available for on-demand viewing from May 25th to August 24th. Although the Japanese streaming service offers a 30-day trial, it does not accept foreign credit cards. Therefore, unlike Hulu Japan, it is not possible to sign up for an account. Tak Matsumoto’s most ambitious solo tour to date entitled 「Tak Matsumoto Tour 2016 -The Voyage-」 began today at Nagoya’s Diamond Hall. 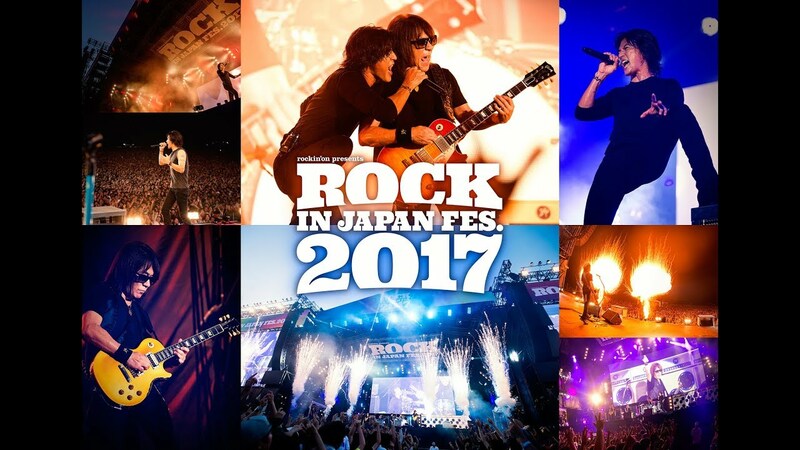 The five date tour will culminate in a sold-out show at the Nippon Budokan with Tak’s largest solo showing to date on May 7th. 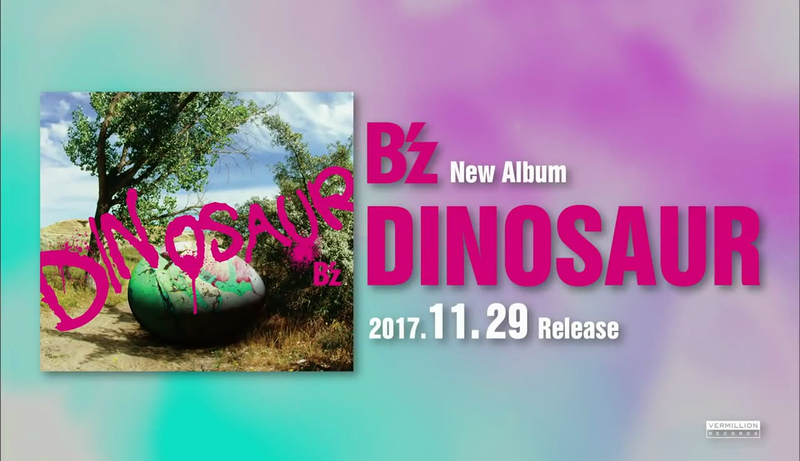 Some alterations to the setlist can reasonably be expected to take place; any such revisions will be added to the tour’s B’z Wiki page as it progresses. 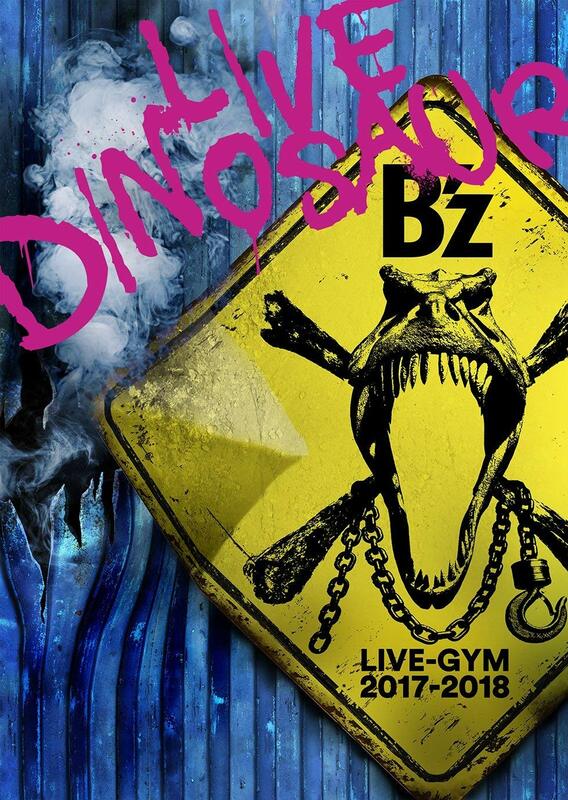 Additionally, a full live report will be posted once the tour has concluded, so keep an eye out for that. 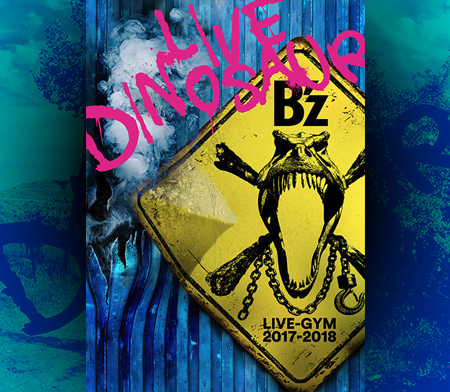 In the meantime, you may view the current state of the show below, preserved after the break to avoid spoilers for those attending any of the shows. 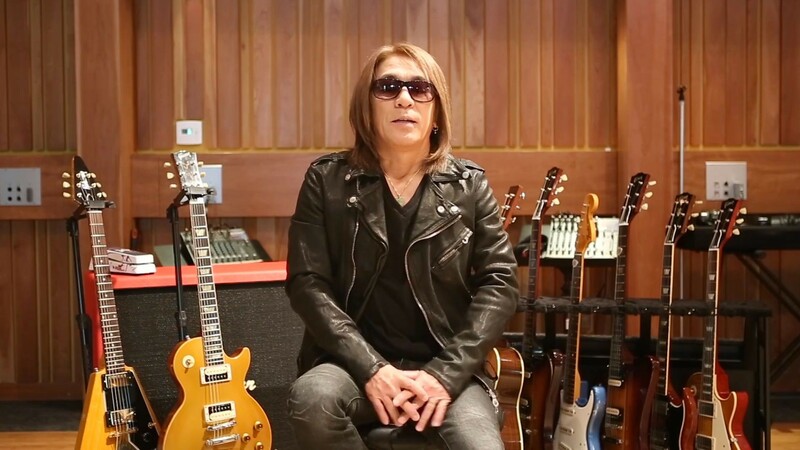 To wet your appetite for Tak Matsumoto’s upcoming new solo album, a digest of Tak’s previous solo tour in 2014 has been posted. The show will be available on DVD and Blu-ray that comes with the limited editions of 「enigma」.